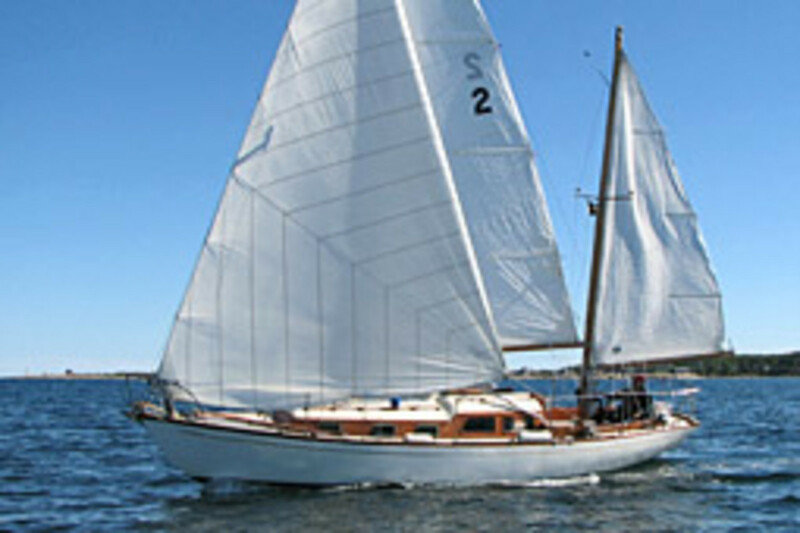 Don&apos;t get him wrong - Jim Tew thinks his Cheoy Lee 31 is a great boat. He just can&apos;t understand why anyone would steal it. More precisely, why someone would risk sneaking aboard a 41-year-old sailboat - moored right in front of Sandy Bay Yacht Club in Rockport (Mass.) Harbor - and motoring away in a vessel that, frankly, isn&apos;t very fast. "The sort of people interested in that boat are not the sort of people interested in swiping it," says Tew, 65, who is retired from the investment business and lives a stone&apos;s throw from where the boat was moored. "It&apos;s a total mystery, other than it was obviously taken by someone who knew what they wanted and how to go about it." 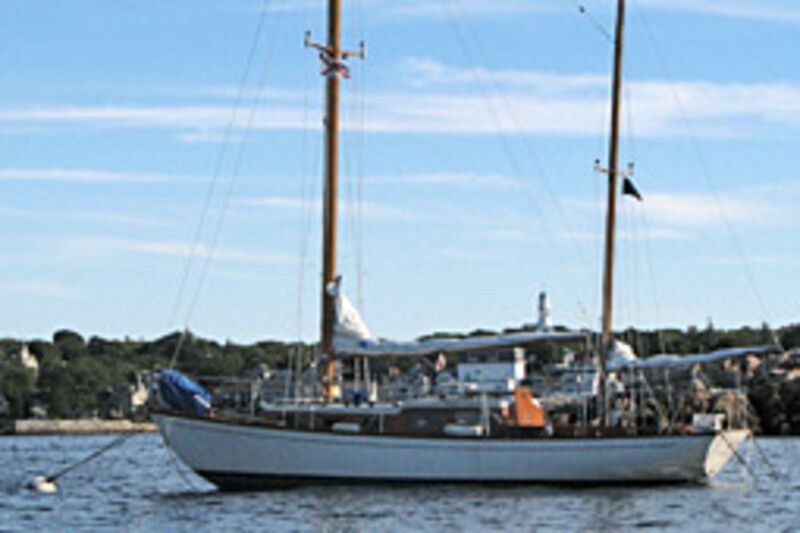 Tew bought Juno, a 1968 Cheoy Lee Offshore 31, in 2000 for less than $10,000. She wasn&apos;t very fast, but the price was right. And he liked her classic lines; the fiberglass boat&apos;s wood details gave her the look of an old wooden vessel. Plus, there was enough headroom below for Tew to stand, an important consideration for a man of 6 feet, 3 inches. "I invested a fair amount of money fixing it up - far more than I would ever make back," he says. Improvements included a new Edson Steering System and a new 20-hp Yanmar 2GM20 diesel, which he says cost $6,000 when it was installed about five or six years ago. "My wife and I had plans of sailing to Florida and the Caribbean, but those plans changed, as they do," he says. Earlier this year, Tew posted a sales listing on a few Web sites, and Juno sat for sale at the front of T-wharf in Rockport Harbor, without sails. Until the morning of June 25. "A friend called and told Jim that his boat was missing," says Rockport co-harbormaster Rosemary Lesch. 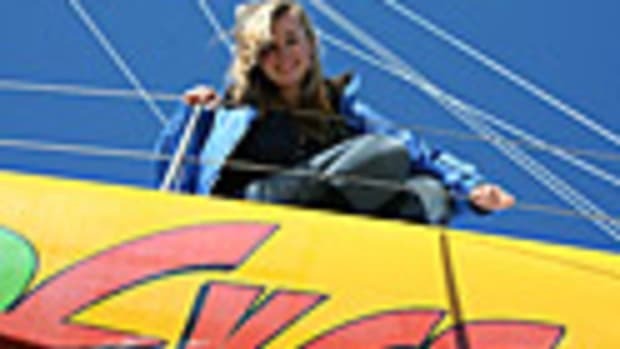 Within hours, she and harbormaster Scott Story had sent e-mails to the Massachusetts Harbormasters Association. Tew alerted the New Hampshire and Connecticut harbormasters. A comprehensive search by local authorities and the Coast Guard has turned up nothing, nor has Juno been reported adrift, grounded or sunken. "It didn&apos;t drift off the mooring. Not that particular harbor," says Tew. Tew, Story and Lesch concluded that Juno had been stolen - the first time in the harbormasters&apos; 20 years at Rockport that thieves have made off with a boat, they say. 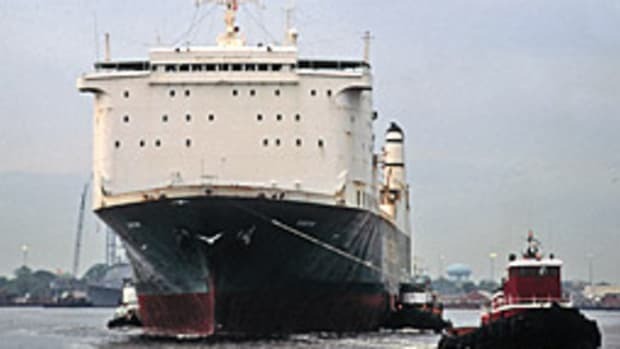 The previous night had been moonless and exceptionally foggy, giving the culprits the perfect cover to motor off the mooring, though whoever took her had to have some skill to get out of the harbor in the fog, says Story. "There was less than 200 feet of visibility at times. That was not some 16-year-old kid," he says. That brings Tew back to the question of why anyone would want to steal his boat. Few people would steal an old sailboat without sails for a joyride, and it likely would have turned up by now if that were the case, he says. Nor does he think anybody would take Juno and make her their own. A Cheoy Lee isn&apos;t exactly a common boat, he says, so it would be too easily noticed. "To take a boat like that with the Coast Guard having sent out an APB up and down the East Coast ... you wouldn&apos;t be stealing for personal use," he says. 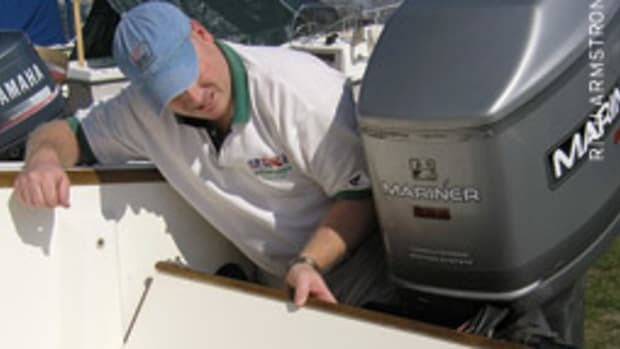 And then he remembered the for-sale notice, which included a complete description of the boat, including the fact that she had an almost-new diesel. Tew speculates that the Yanmar is what caught the thief&apos;s eye. He believes that Juno by now is probably the victim of some kind of marine "chop shop." Tew is still hopeful that someone reading this story might have new information, but the boat was uninsured, he says. So unless Juno - or parts of her - is recovered, this is where her story ends. Luckily, Tew isn&apos;t left without a boat. He also owns a 22-foot catboat. "There&apos;re worse things to happen to people than have a boat stolen," he says. "Of course, I wish had sold it, but it doesn&apos;t change my life." Visit the Rockport Harbormaster site.